Sanando Nuestra Iglesia — a small-group, Spanish-language resource created by RENEW International — helps the faithful deal with the complex emotions associated with the sexual-abuse scandal and start on the path to healing and renewed discipleship. Healing Our Church — a small-group resource created by RENEW International — helps the faithful deal with the complex emotions associated with the sexual-abuse scandal and start on the path to healing and renewed discipleship. 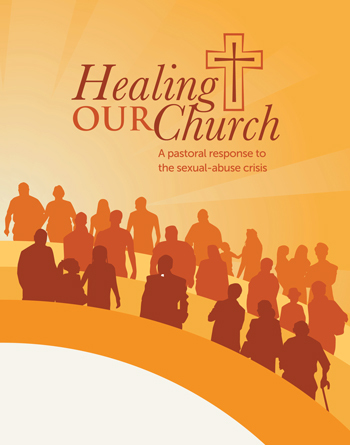 Healing Our Church — a small-group resource created by RENEW International — helps the faithful deal with the complex emotions associated with the sexual-abuse scandal and start on the path to healing and renewed discipleship. This list includes songs recommended for each of the faith-sharing sessions in this resource. Note: Sanando Nuestra Iglesia is the Spanish-language version of this collection and features different music.